A ‘Moonraker’ laser rifle and letter from Roger Moore are among sales highlights at a James Bond auction in the Midlands as Surrey auction house Ewbank’s prepares for its Bond and Beyond memorabilia sale. 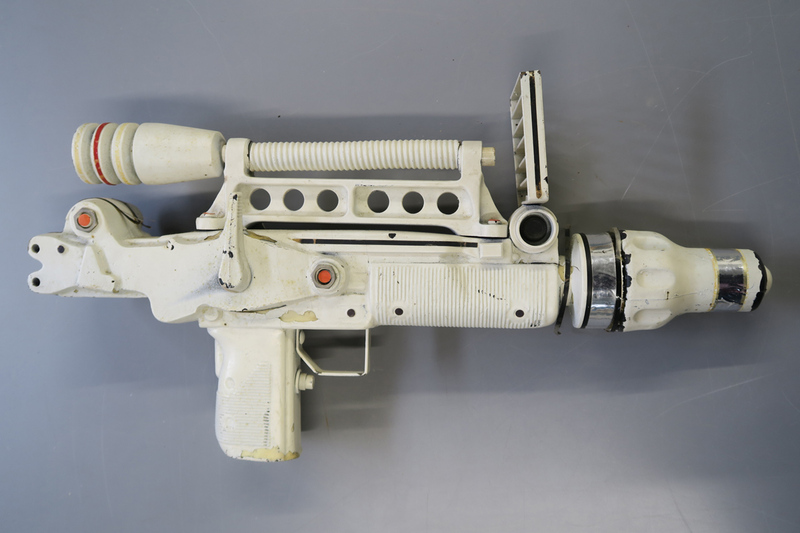 The Moonraker laser rifle was created especially for the futuristic 1979 James Bond film and was offered at Aston’s Entertainment & Memorabilia auction on January 17. It was consigned by the son of the late Brian Bailey, as were 16 other lots in the sale. He was the production accountant on Moonraker and is named in the end credits. Estimated at £4000-6000, the gun was hammered down at £22,000. 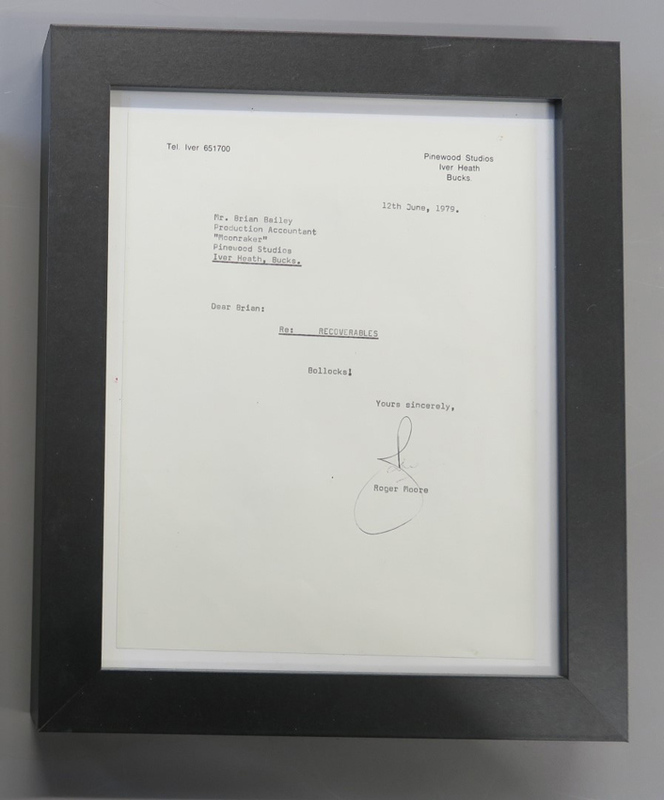 The letter was estimated at £300-500 and sold at £950. 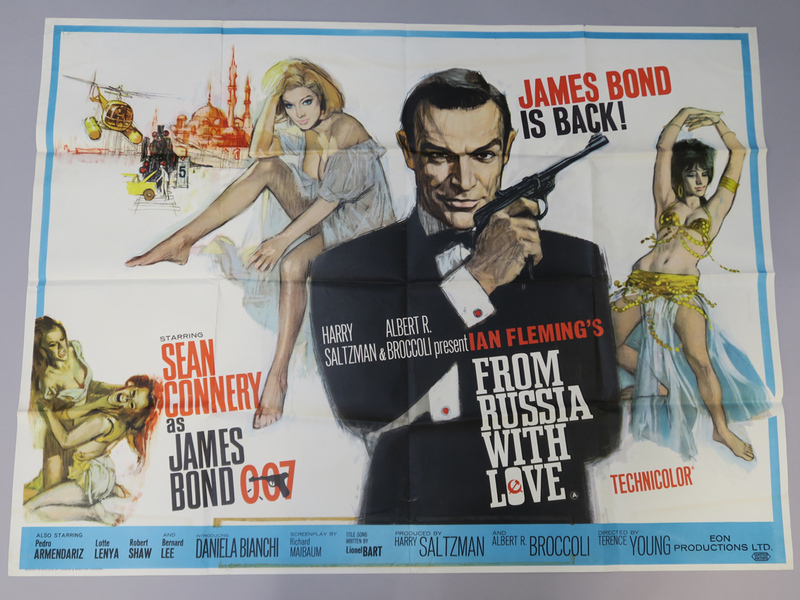 Separate from the Bailey lots was a From Russia with Love (1964) original British Quad first release poster that sold at £6000 against a £600-1000 estimate. 'From Russia with Love' (1964) original British Quad first release poster sold at £6000. 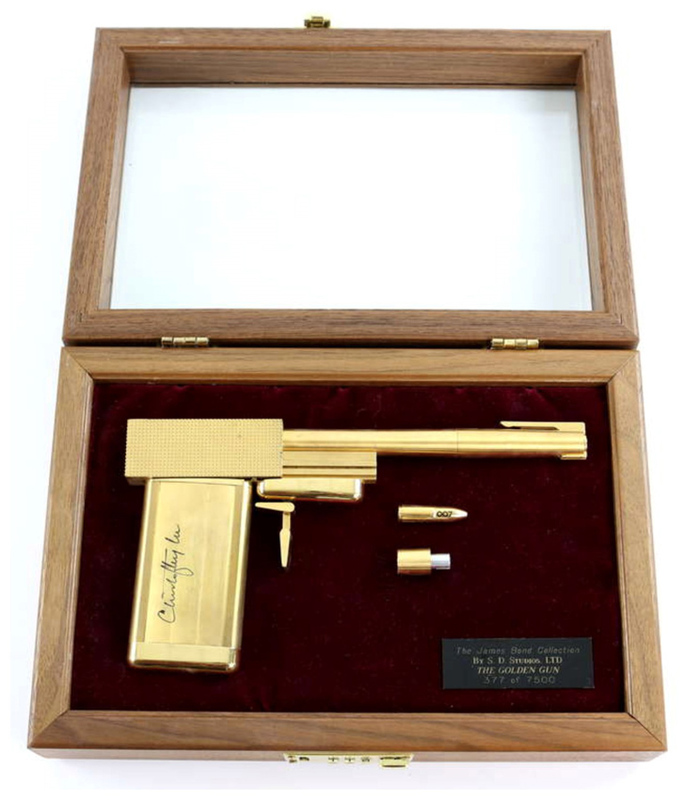 Surrey saleroom Ewbank’s February 7 Bond and Beyond auction will include a signed replica golden gun from James Bond’s The Man With The Golden Gun valued at £7000-10,000. James Bond’s The Man With The Golden Gun replica golden gun, autographed by Christopher Lee and valued at £7000-10,000 at Ewbank's. The sale will feature 200 lots of collectables across costumes and rare toys to posters and ephemera from a variety of series including Bond, The Man From Uncle, The Saint and The Avengers. View the star lot, the golden gun, and the rest of the sale at thesaleroom.com.